Welcome to The Winning Lane affiliate program. Affiliates of The Winning Lane will receive a 75% commission for each e-book sale. The Winning Lane affiliate program is offered through Clickbank. Clickbank is the 3rd party company that handles the processing of our payments as well as the affiliate program tracking. All your affiliate earnings will be paid to you through Clickbank. In order to promote The Winning Lane products, you must first become a Clickbank affiliate which is free of charge. You can visit the Clickbank sign-up page where can fill in your personal details and pick your own special Clickbank account name (also called a Clickbank “nickname”). After you set up your Clickbank account you’re ready to start promoting the e-book through your special affiliate hoplinks. 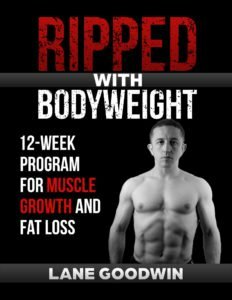 When someone purchases an e-book through your link, you will receive a 75% commission for each sale. Once you have signed up at Clickbank for an affiliate account you are ready to start promoting and marketing the e-book. All you have to do is put special links on your web pages or in your newsletters to send traffic to the sales page. These links are called “CLICKBANK HOPLINKS” and they are important because this is how Clickbank keeps track of the traffic you send to the sales page and pays you the 75% commission for the e-book sales you generate. So now, all you have to do is insert YOUR Clickbank affiliate nickname in the proper place. 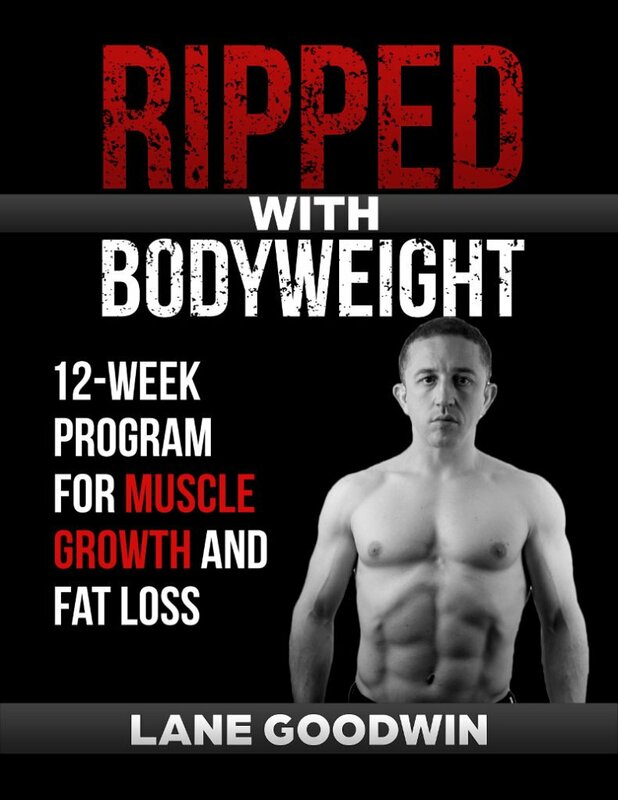 This link will take the visitor to the Ripped with Bodyweight Sales Page, with the affiliate nickname attached.